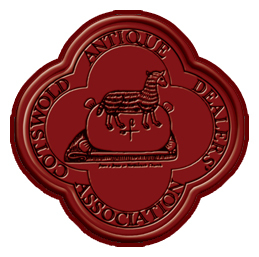 GREENWAY ANTIQUES – An antique shop based in The Cotswolds, Oxfordshire, UK. 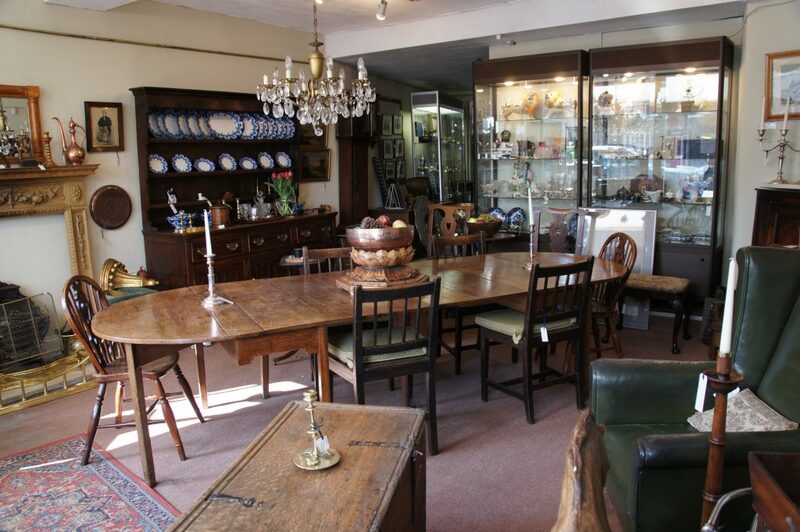 Use the ‘Current Stock‘ menu to navigate our showroom, where you will find Georgian fire tools and accessories, a plethora of Antique furniture, and decorative items for the town/country home and garden. Please note: We are currently updating our website, so please bear with us while our full stock catalogue is uploaded. We always endeavour to make sure that our stock is updated regularly, but we do recommend contacting us for more information.